As an executive leading the charge in your organization, you harness the power and potential to do great things. At times though, it can become a lonely job as we easily forget how important it is to interact with others around us. 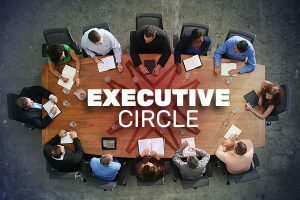 The Network’s Executive Circle program was established to help executives at all levels learn how to keep a steady balance of work and life as they grow their management careers. Take a moment to learn more about the program and how to apply. 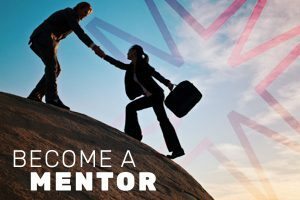 Our International Mentorship Program provides members the unique opportunity to be mentored by some of the most respected human services leaders in the Network. Mentees receive guidance and acquire management skills through the help of their mentors while Mentors use their expertise to give back to the human services community by educating the next generation of social work managers. 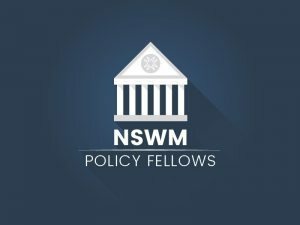 The NSWM Policy Fellows Program was instituted by the Network to encourage social workers in management positions to be at the forefront of policy in their communities and organizations. Our program offers practical hands-on training in social work management for emerging and mid-career leaders seeking new experiences and skills. Discover now how you can apply to be a Policy Fellow to start effecting change in your community or organization. The NSWM Changemakers of Color program is a one-year training program that will provide one-on-one mentoring, coaching and formal management training for emerging leaders of color in the healthcare field. Changemakers to join a network of like-minded peers and be encouraged to have open conversations about diversity issues within a safe, confidential and supportive space.